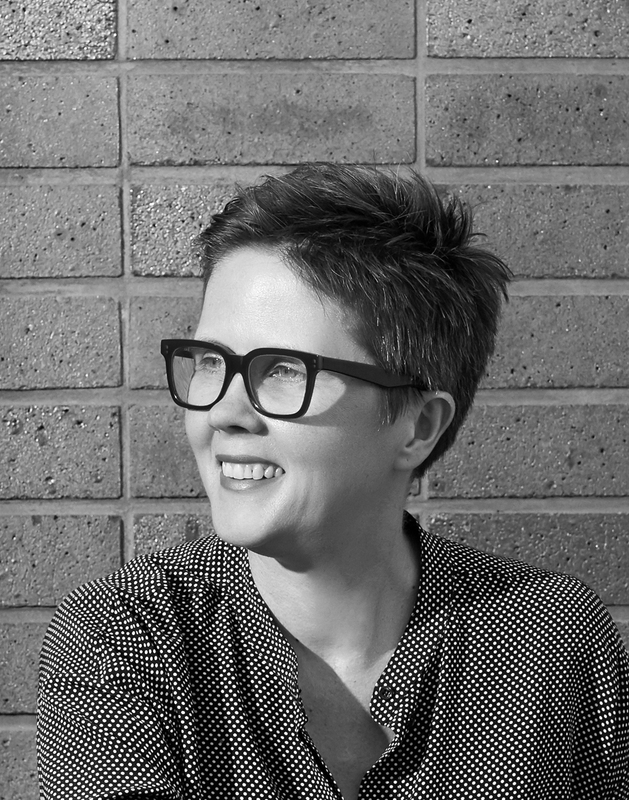 Karen Alcock established MAArchitects in 2008 after ten years working as a director of Neometro Architects. Recognised for their commitment to innovative architecture, housing quality and professional practice, MAA designs buildings to be engaging and memorable. Each project has a sense of place and integrity, instilling in them a solidity that allows them to age gracefully in their neighbourhoods. MAA comprises a diverse and talented team of architects, whose reputation is built on a commitment to craft, experimentation and authenticity of materials. MAA creates spaces to live, work and play in.